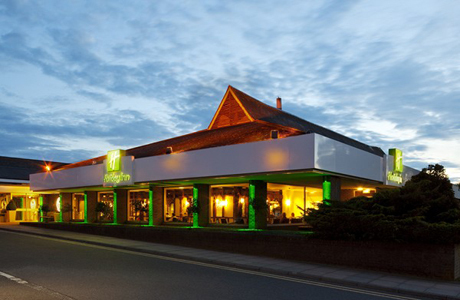 Holiday Inn Ipswich is situated on the outskirts of Ipswich Town centre. All 108 rooms have air conditioning and High Speed Internet Access. The hotel has leisure facilities including swimming pool. Popular restaurant and bar. Free on-site parking. Hintlesham Golf Club is widely recognised as one of the finest in the PGA's East of England Region. 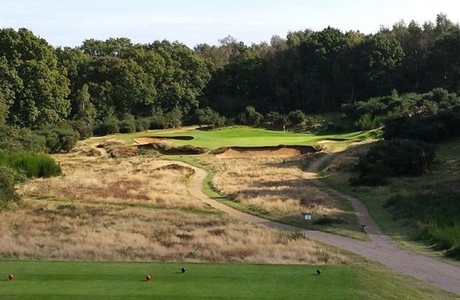 The 6,602 yard par 72 layout has been moulded into the undulating parkland of rural Suffolk. A most enjoyable round of golf to all levels of golfer. 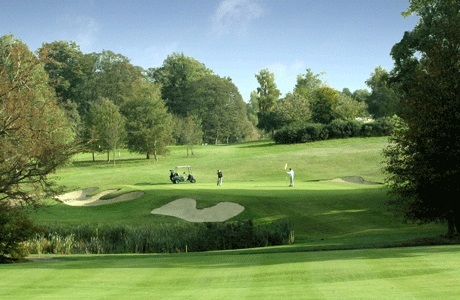 Ipswich Golf Club and the 6439 yards par 71, 18-hole Purdis Heath course was designed by James Braid. As always he made the best possible use of the natural contours of the heathland surroundings. A great test of golf. 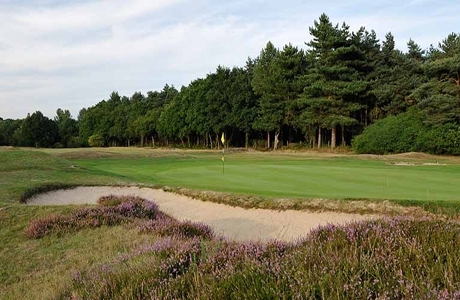 Designed in 1893 and updated by James Braid, the Heath Course offers an intriguing and varied test of golf. The 6,300 yard course features well separated fairways fringed with heather, gorse, oak and pine where each hole presents a different challenge.